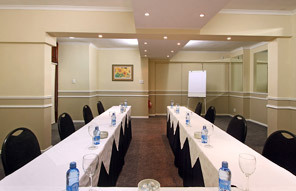 Our various conference facilities accommodate up to 80 people. 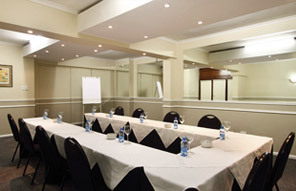 Half-day and full-day packages are available, as are tailor-made conference services. 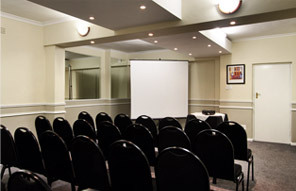 Our packages include the venue hire, standard conferencing equipment, coffee/tea and lunch. 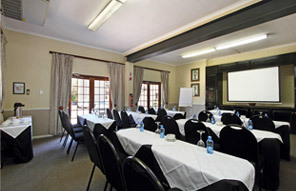 We also offer a conference package that includes dinner and accommodation. 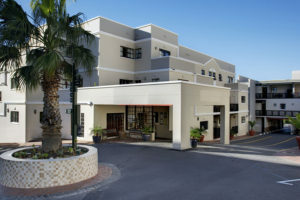 Ample, secure parking is available for conference guests. Organising a meeting or conference? Book with the best today! All rates are quoted per person, per day. Subject to availability. Terms and conditions apply. Our secure on-site parking and round-the-clock security will ensure your peace of mind. 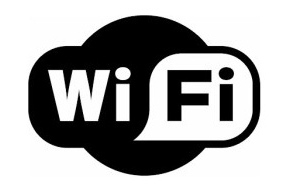 Enjoy seamless Wi-Fi connectivity for all delegates when using any Best Western conference venue. At 4 Mbps, all your business needs are covered. Printing, copying, scanning and faxing are available on request. 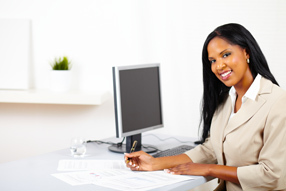 Our dedicated staff stand ready to assist you with you secretarial requirements.